Ashley Sleep Contour Gel Pillow! You are here: Home / Great Deals / Ashley Sleep Contour Gel Pillow! For years now, pretty often I can wake up with a stiff neck that eventually leads to a massive headache! I get worried in the middle of the night that I should get up and not sleep anymore when I can feel it coming on cause it’s terrible! 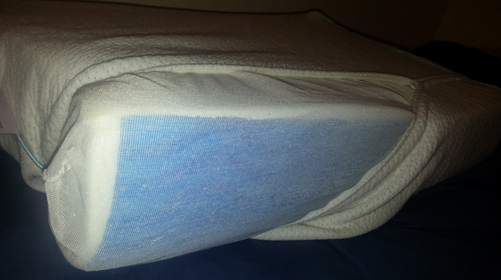 Well, Ashley Sleep sent me a Gel Contour Pillow to try out, and I have to say – so far, so good! I am pleasantly surprised. I have been using it for a little over a week and I am not having any shoulder or neck pain when I get up! Designed to offer medium support for the gap between your shoulders and head. 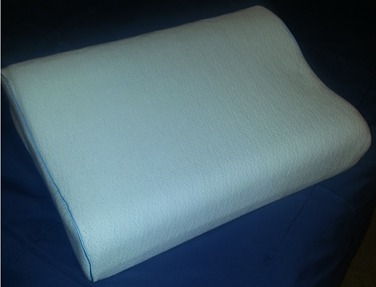 Reducing that morning stiff neck and making it the ideal pillow for back sleepers. 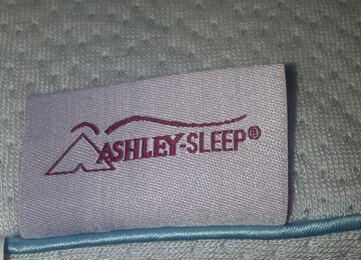 So, if you are having issues with back and neck pain, you might want to check out the Ashley Sleep Gel Contour Pillow!